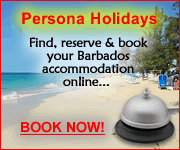 Caribbean Party Vacations... Travel to Barbados for Fun Nightlife! 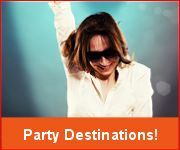 Looking for great nightlife and party vacations? 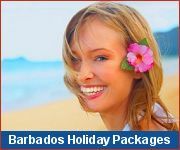 Travel to Barbados, where nightlife is extensive and varied, offering entertainment such as hot nightclubs with live bands or DJs, club parties, historic dinner shows, romantic cruises and exquisite dining. St.Lawrence Gap is the main party spot on the island and definitely worth a visit. Or better yet, why not stay in the Gap? You can choose to be right in the heart of the action, or near the quieter ends of Gap. The Gap is a place where various cultures meet and merge... a chance to kick back and relax, party to the best music on the island, and make a few new friends while on vacation! On the west coast of the island the Holetown area is the place to party with stylish trendy clubs and lounges. Stay near the stylish clubs and restaurants on the west coast of Barbados at Tropical Sunset Beach Apartment Hotel! 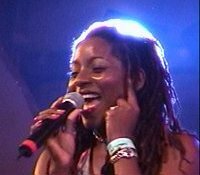 Head to Oistins Fish Fry to enjoy reggae, calypso, and pop music played by a local DJ along with a sumptuous catch of the day dinner!